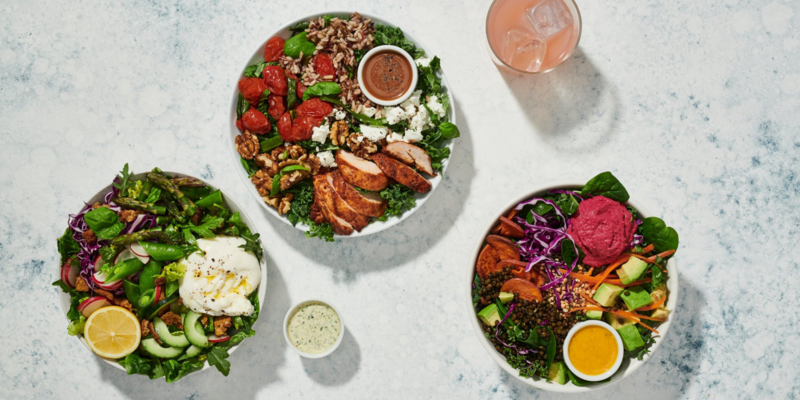 More than a decade ago, sweetgreen, the Washington D.C.-founded food establishment opened its doors creating a destination for Americans to enjoy simple, seasonal and healthy food, with a purpose. Since then, the brand has inspired healthier communities by connecting people to real food. The latest lifestyle, fashion and travel trends The latest lifestyle, fashion and travel trends According to a paper published in Harvard Health, true happiness lies in helping others – with volunteering giving you comparable happiness levels to that of a life-changing salary boost. So how can we apply that to our holidays? Back in 2016, when Tom Beahon’s sports clothing company was fresh out of the blocks, he relied on friends and family to put prototype garments through their paces. Now he counts one of the world’s top tennis stars, Andy Murray, among his teamsheet of testers. New boutique studio Victus Soul is targeting growth within the UK and overseas as it makes a success of its HIIT concept of running and boxing-inspired group exercise classes with a particular focus on recovery. The London studio is aiming to reach a presence of five or six clubs in the capital within three or four years. There’s a debate taking shape in the nutrition industry, specifically in the personalized nutrition market. What is the best way to truly personalize nutrition recommendations? Is it better to spit, swab or get a finger prick to mail in your DNA for a complete nutritional analysis, or can the same results be achieved through artificial intelligence – derived from responses from an in-depth questionnaire? US plant-based meal company Alpha Foods has secured $7 million in seed funding as it looks to bolster innovation and distribution. The round was led by New Crop Capital and AccelFoods and will see Alpha Foods aim to become a household name at the helm of plant-based eating.